5 For... and See my Shopping! 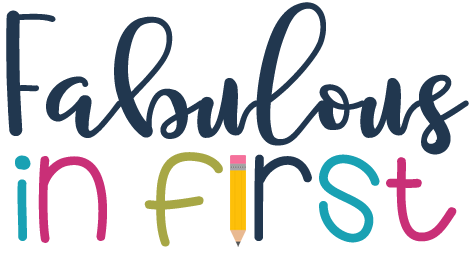 So I'm going to multitask with this post because that's what teacher mommies have to do. 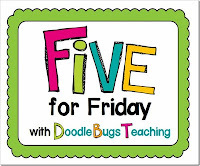 And I'm going to link up with 5 for Friday and Blog Hoppin'. 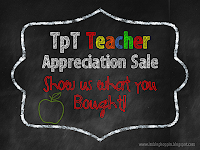 First I'll start with all my TpT goodies I purchased. I might have spent a bit too much. Yes...I am a teacher... and I shop too much!! 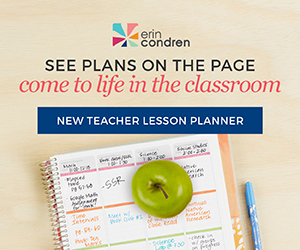 I found some of the most amazing things for my classroom for the end of the year. I also bought a few things to work on with my boys this summer and I purchased some amazing clip art! You can click any of the buttons below to check out the products. 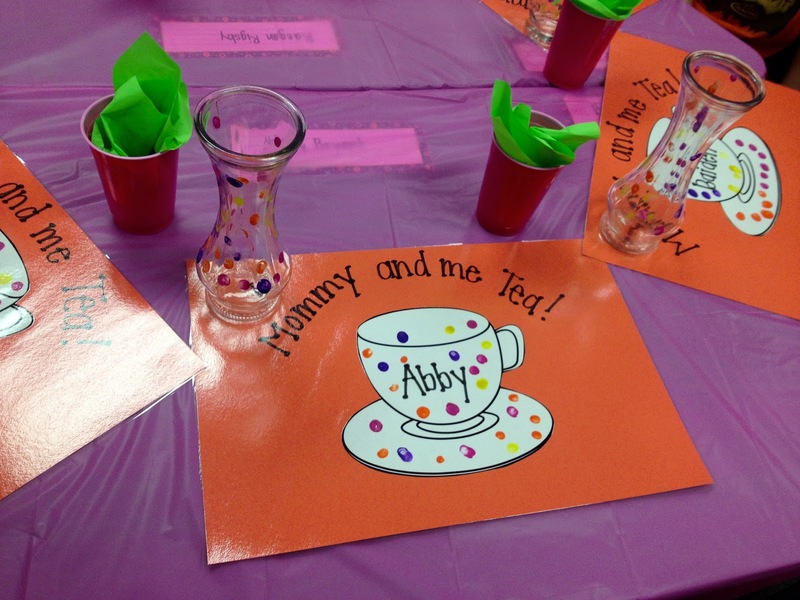 We had our Mother's Day Tea on Thursday and it was absolutely precious! It was the first I've ever had and I loved every second of it. First the mommies sat with kiddos and some sweet fifth graders and I served treats, lemonade and bottles of water. Then the kids shared their precious Mother's Day books they made. After that I read our "Why my mommy is the best" book. I enlarged the papers from Cara's pack. Next the kids sang four songs for their moms and finally the moms and kiddos made flowers for their vases. It was such an amazing day. Landon has three preschool teachers and these were their gifts this week. They are so cute and creative. 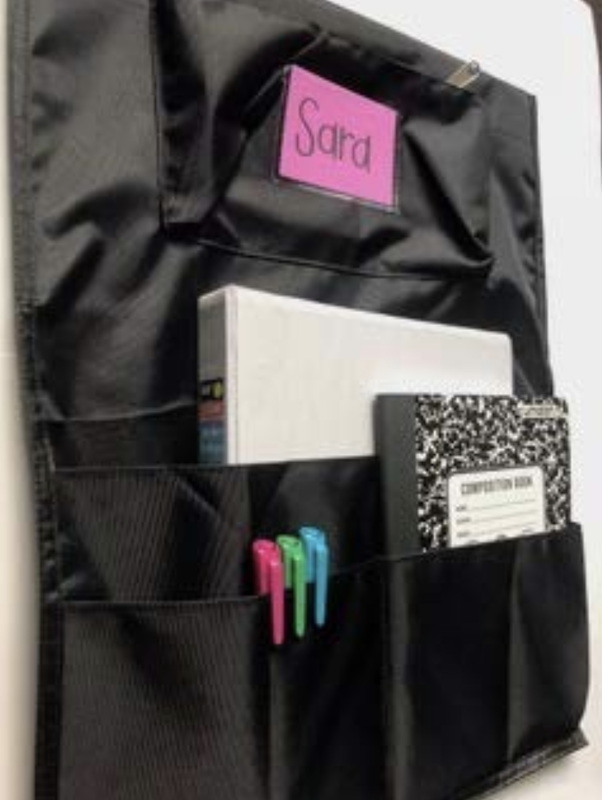 You can download them for next year at Chickabug. 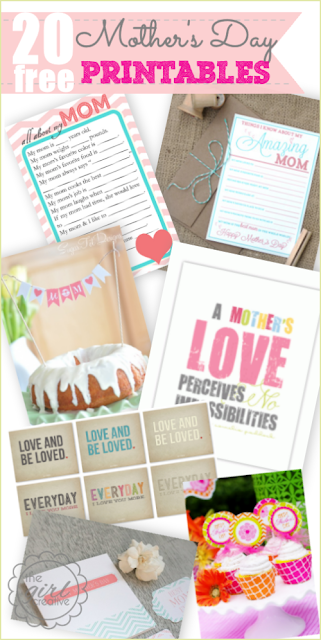 If you still need something for Mother's Day tomorrow, there are some very cute printables at The Creative Girl. If you still need some items to end your year, here are a few of my products. Mommy and Me Tea looked like so much fun! You got a ton of things from the sale! Awesome! Don't you love that sale! I bought tons too! Your tea looks so lovely. We had Cowboy Day and it was far from civilized. As always, thanks for sharing! Happy Mother's Day! WOW! It looks like you got yourself lots of fabulous goodies. I love the Mother's Day gift your kiddos created. Wow! You did a lot of shopping damage! Thanks for the shout out. I love the Mother's Day links. Thank you!!! 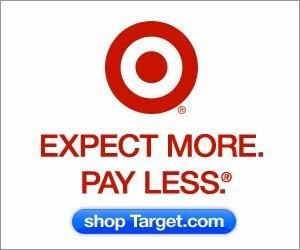 I saw your amazon gift cards on pinterest...loved that!! Wow! You did some serious shopping! My kids are totally in love with your punctuation people! Thanks for sharing! 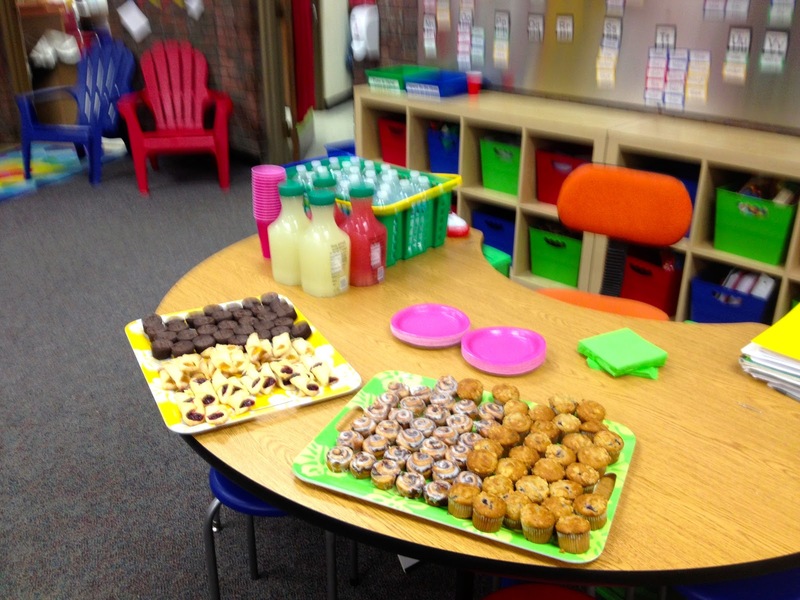 I love the little tea party! and those Amazon gift card pages. I love that you shop HARD! I'm talented at it too :) I also adore the teacher appreciation/amazon cards...Truth! Love the Mother's Day tea. I'm sure the kiddos and their moms were very appreciative of this special event. 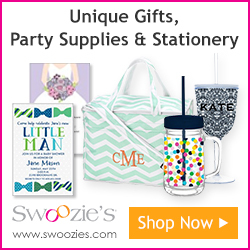 You got lots of fun stuff at the sale! Your Mother's Day Tea looks like it was a blast! I loved your vases! I saw them on Instagram last week and decided to do them as well. 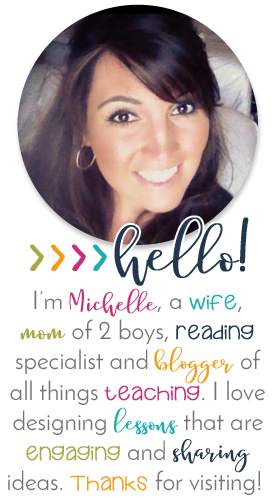 I gave you a shout out on my blog!